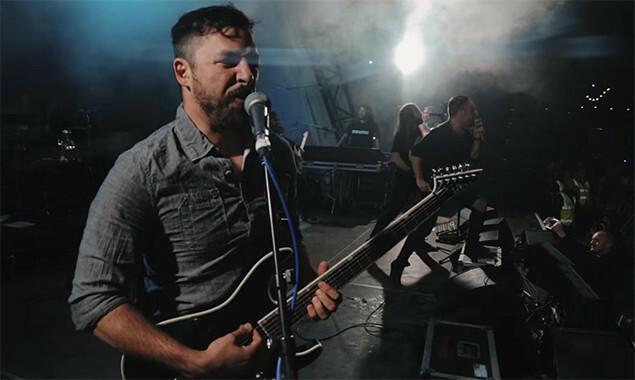 The Dillinger Escape Plan have a raging new live video for their song 'Prancer'. The video was shot during their performance at ArcTanGent Festival last summer and can be watched below. 'Prancer' is taken from the band's latest album 'One Of Us Is The Killer', which came out in 2013.